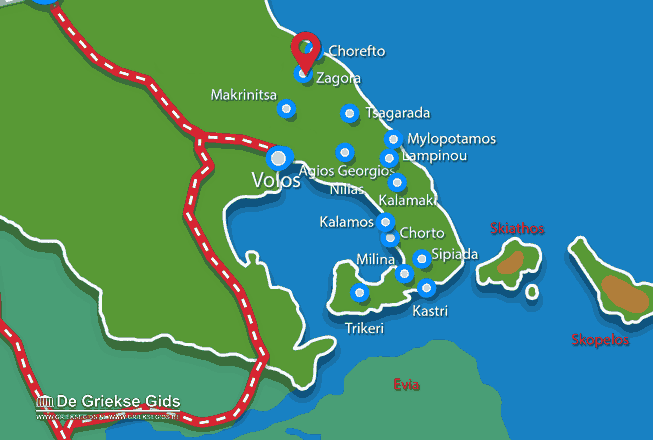 ZAGORA. 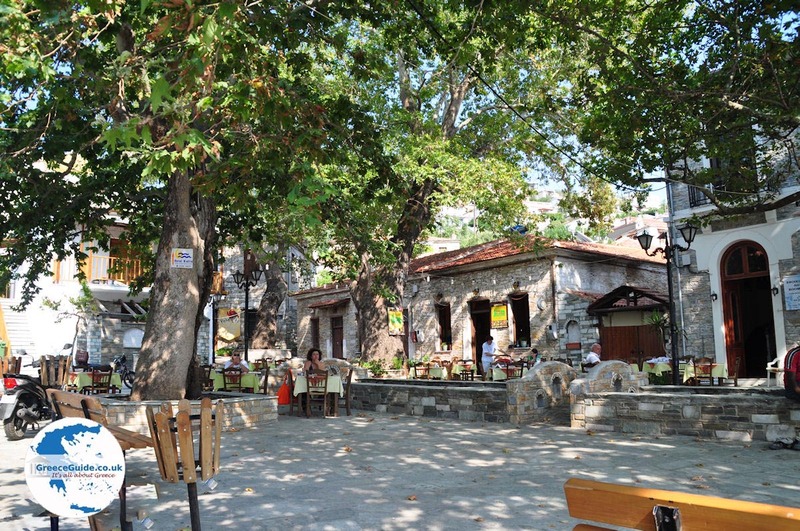 The largest village of Pelion is Zagora, that experienced a major commercial and intellectual prosperity in the 17th and 18th century. 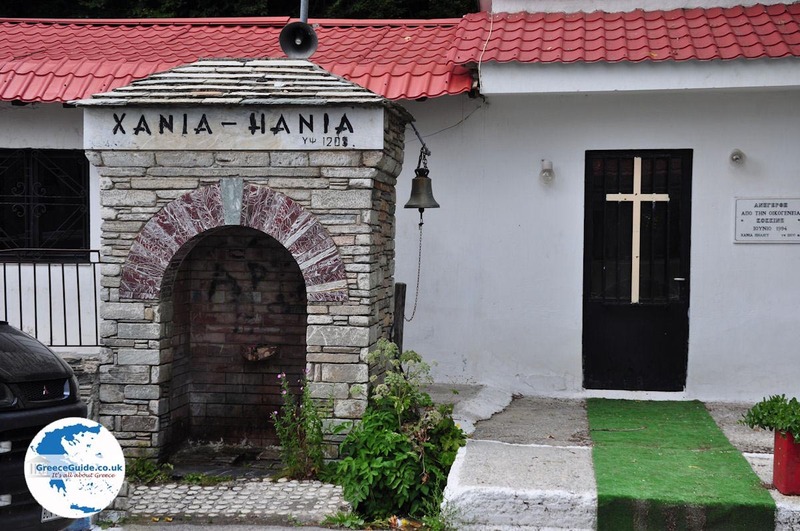 It is the birthplace of the historian G. Kordatos. 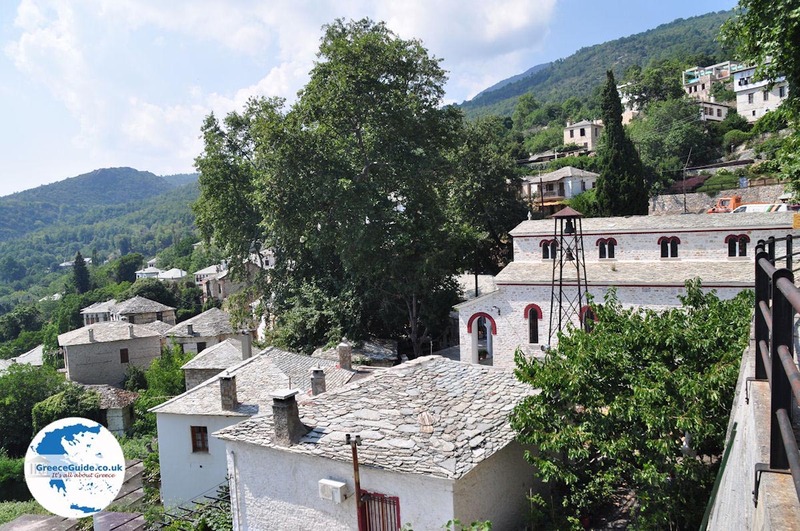 There are Byzantine texts which refer to Pelion by the name of Zagora. 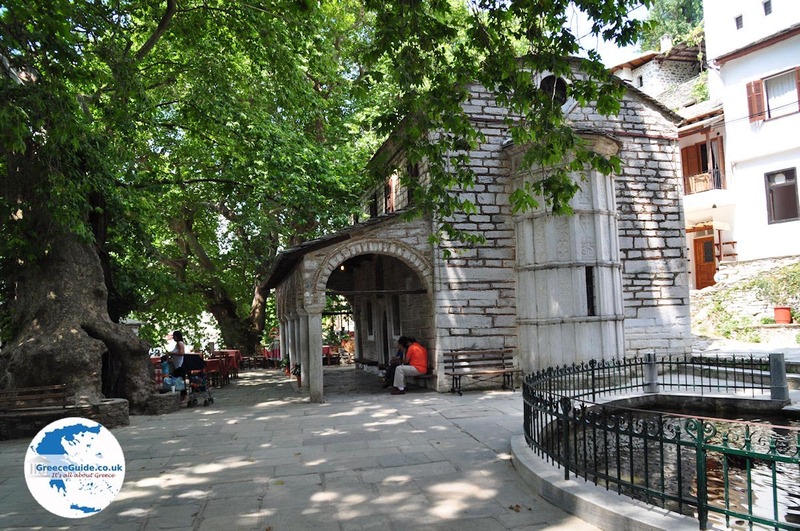 Of interest is the library of Zagora which has thousands of rare books in its possession. 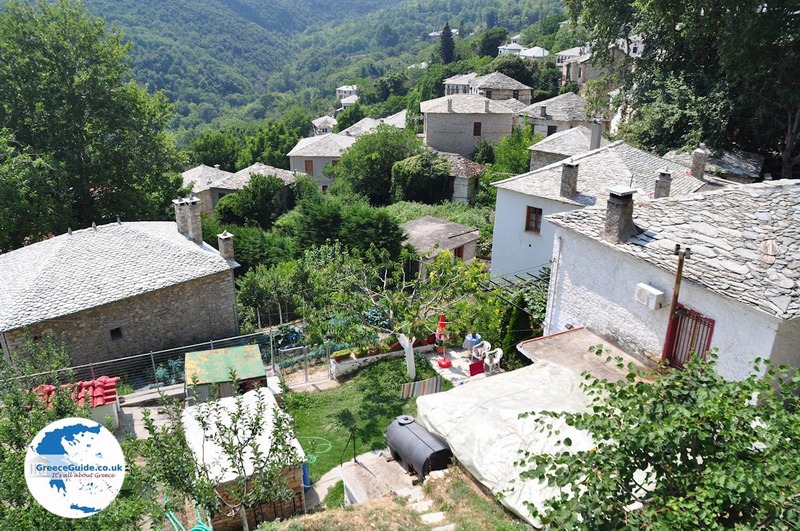 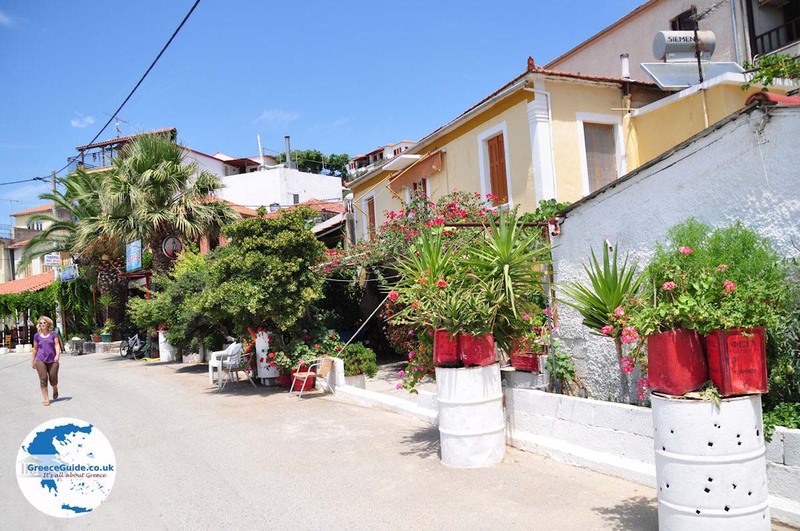 The School of Rigas, also known as Ellinomouseio is the oldest school of Pelion. 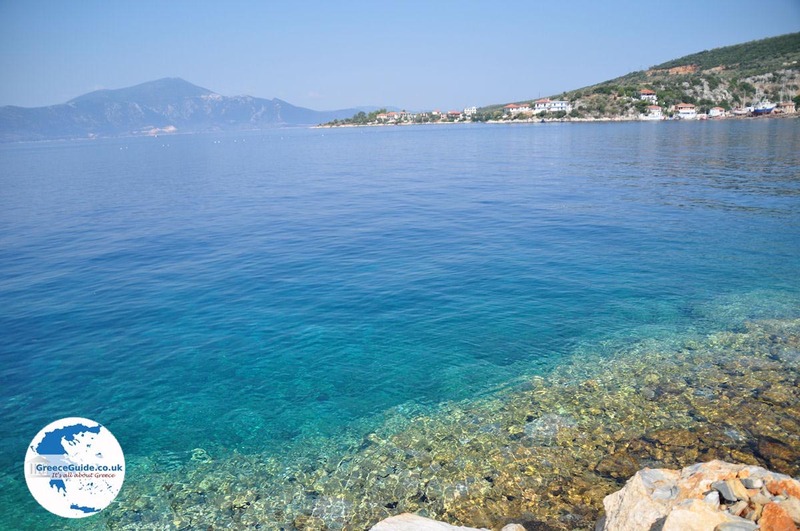 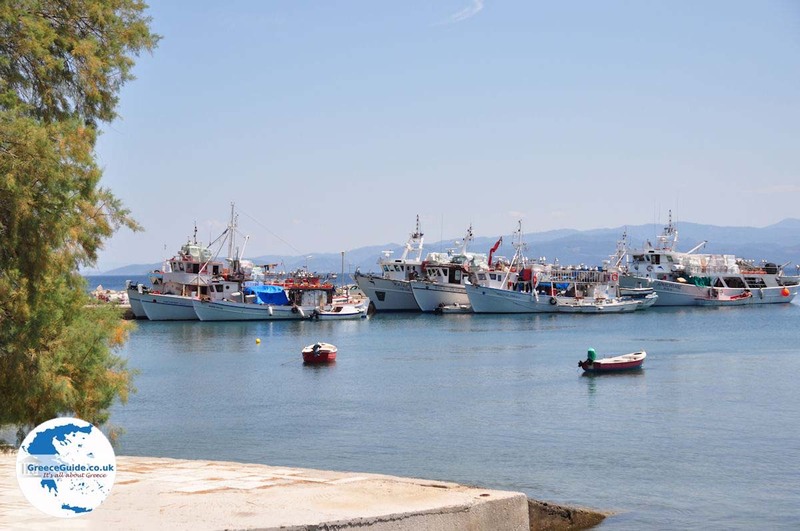 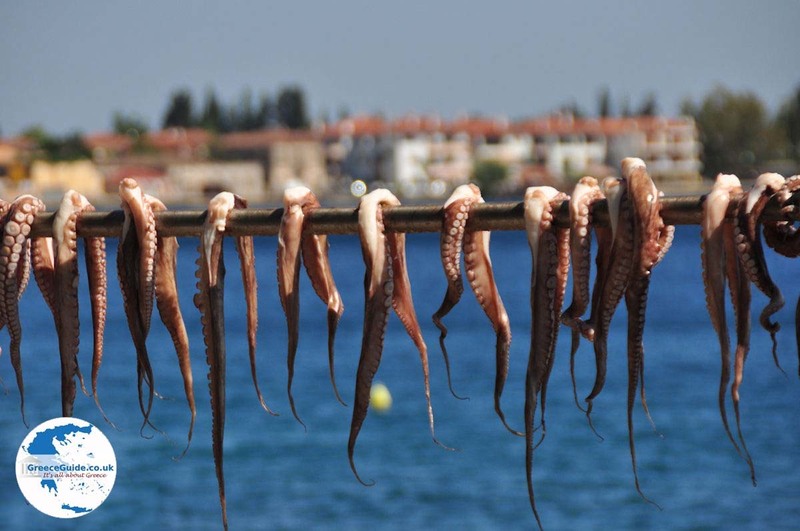 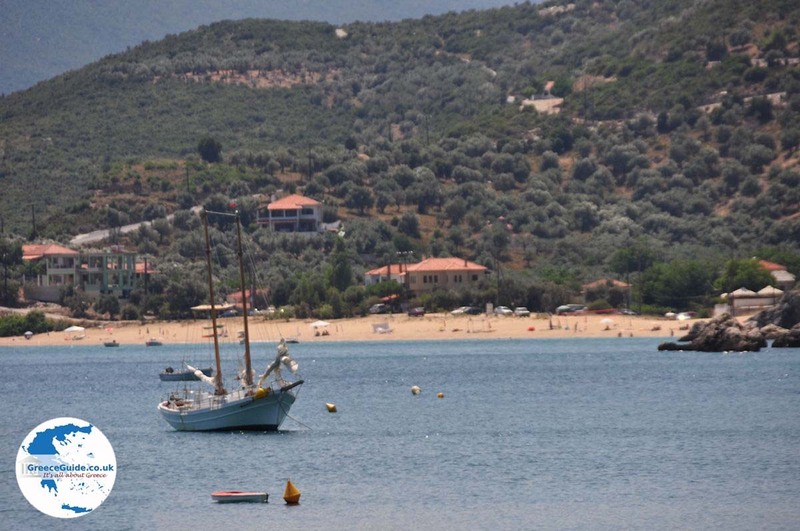 Magnesia: Where on the map is Zagora Pelion located?